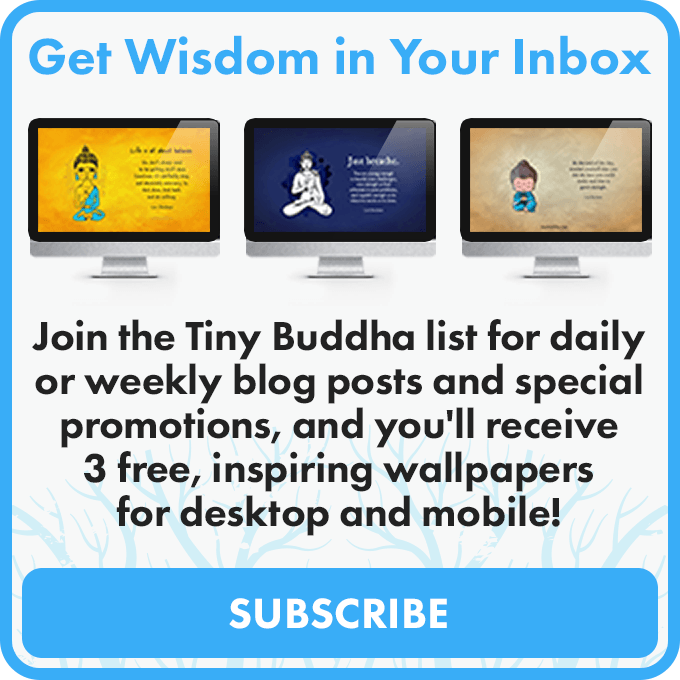 To submit a post for the blog, please email email@tinybuddha.com following the instructions on the guidelines page. 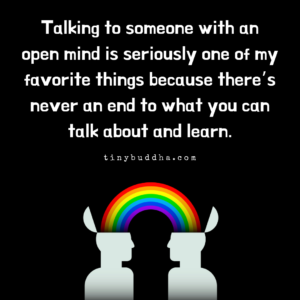 If you're seeking advice, please join the Tiny Buddha forums to get insight and support from the whole community, or visit the Helpful Free Resources page to find additional help. For everything else, please email email@tinybuddha.com.